Civility isn't just something you do, it's something you become. For 22 years Dr. Lew Bayer (hon.) has been internationally recognized as a leading civility expert. With a focus on social intelligence and culturally-competent communication, the team at Civility Experts – which includes 276 affiliates in 46 countries has supported 100’s of organizations in building better workplaces. In addition to her role as CEO of multinational civility training group Civility Experts Inc. and Co-Founder of Golden Rule Civility Global Initiative, Lew is volunteer Executive Director of the National Civility Center, President of The Center for Organizational Cultural Competence, International Liaison for International Civility Trainers’ Consortium, President of Propriety Publishing, and Founder of the In Good Company Etiquette Academy Franchise Group. In addition to being distance faculty with Georgetown University, (Cultural Competence), Lew also teaches Social Justice at the Manitoba Institute of Trades and Technology, and Communications at the executive level for Canadian Management Center. As follow up to international bestselling book The 30% Solution, Lew will be releasing The Power of One- How Choosing Civility Can Change Your Life in early 2018. And she will be a featured presenter and personal coach on Transformational TV- coming April 2018. And, she is co-chair of the National Occupational Standards for Civility Practitioner project with Canadian Tourism Human Resources Council and Emerit. Civility Experts Inc. manages The Civility Speakers Bureau, where they offer online certification, and the largest array of civility training tools and materials available in the world at www.civilitystore.com. It is a combination of the collective experience of the world-wide affiliate team, the leading-edge training solutions and the team’s ability to customize to their client’s need that leads to the sometimes immeasurable bene­fits that choosing civility brings. These outputs include increased social capital, trust, social intelligence and culturally competent communication – and together these impacts result in efficiency, competency, retention and bottom line results. please visit the News Media Room at civilityexperts.com/media/. 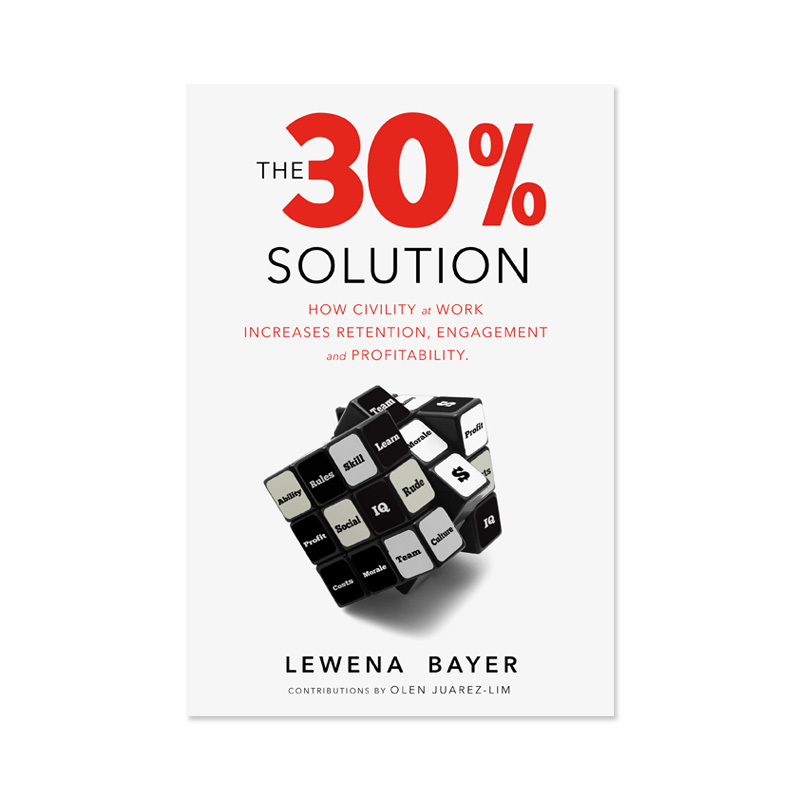 Pre-order The 30% Solution: How Civility at Work Increases Retention, Engagement and Profitability by civility expert Lewena Bayer. 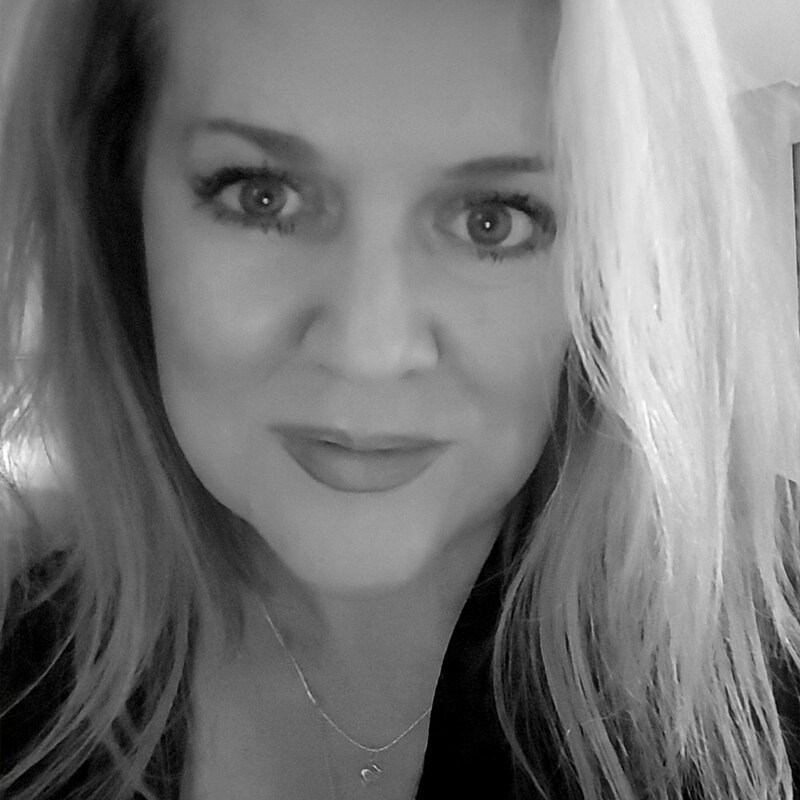 Book civility expert Lewena Bayer to speak at your next event! For more information, download the 2016 Civility Works session package here. The National Civility Center is pleased to offer an online Civility Community Ambassador course. 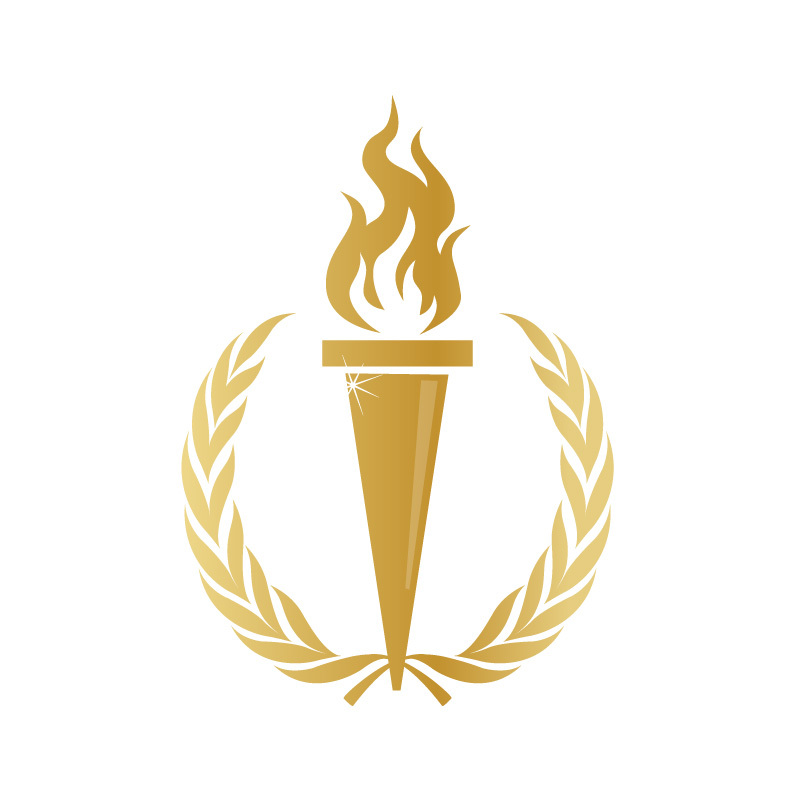 Want to train to be a Civility Ambassador? Contact us! Please contact us and one of the Civility Experts team members will help you book a speaking event, order materials, register for Certification programs, or customize training solutions. Thank you. For all media and booking inquiries, please contact Raegan Hedley at raegan@dooleypr.com. 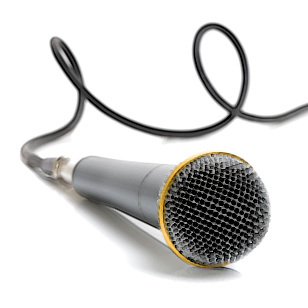 Interested in bringing our signature programs to your area? For more information, please visit the In Good Company Licensing section.